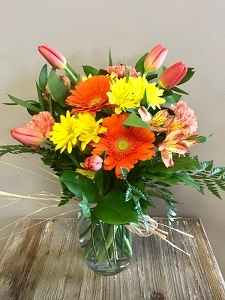 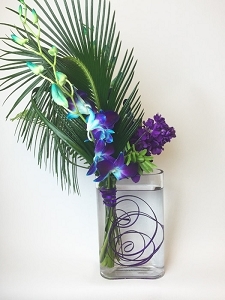 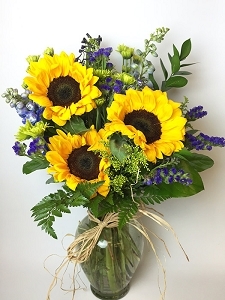 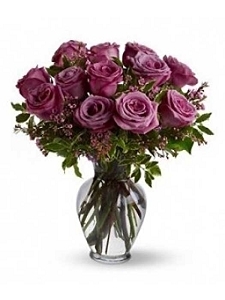 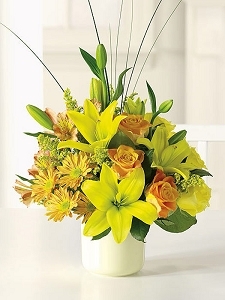 Flowers are a great way to say thank you or congratulations. 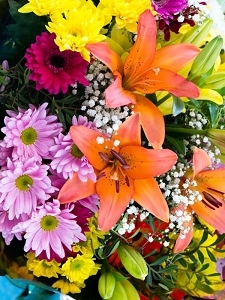 A thank you gift of flowers is always a nice gesture and shows your genuine feelings of appreciation. 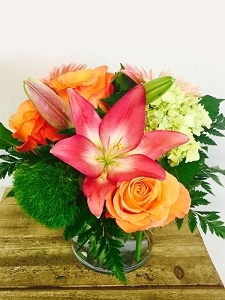 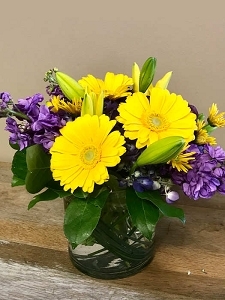 Some accomplishments should be acknowledged and what better way to express your congratulations than to send a bouquet of fresh flowers or a beautiful plant. 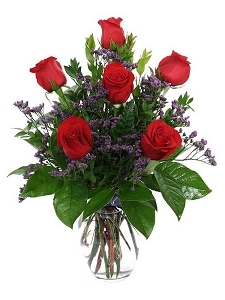 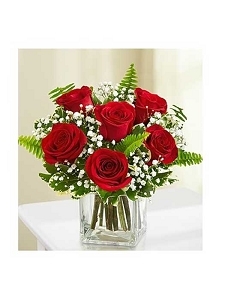 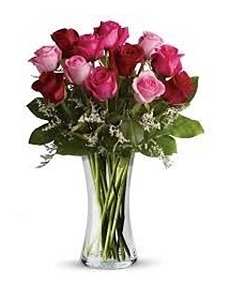 Congratulations on your new job, new home, promotion, retirement, the list goes on and on and The Fresh Flower Market is happy to provide perfect congratulation flowers for all life's little celebrations!